Hello. Guys who play tanks? Where can I download to a computer? I have not played this game before, my other friends recommend it to me. So I decided to try too, suddenly like it. Many people like them, so I think I’m going to succeed too. Yes, almost everyone plays. I have been playing tanks for over a year now. There is nothing difficult in fact, you either like this game or not. What exactly are you interested in? 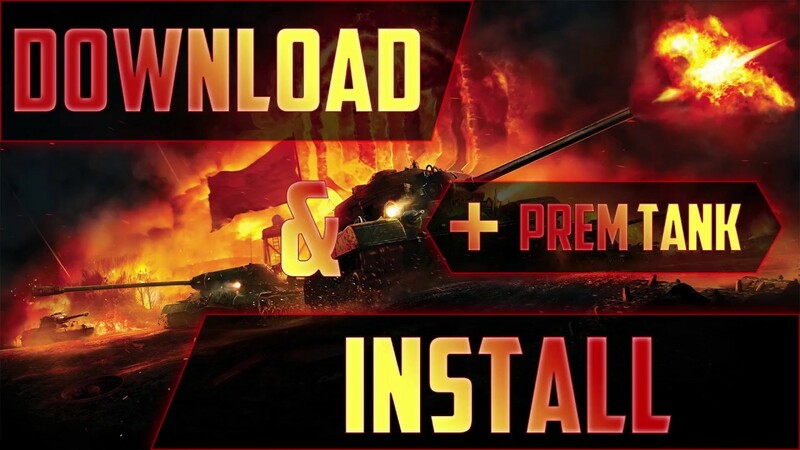 I can answer any question or look at the game play how to play the world of tanks correctly. It helped me a lot when I first started, I'm sure you will like it too, good luck. try better world of warcraft) it have more online, more fun and more advantures, who need tanks? in WoW you can upgrade your character and recive new equipment. And you can have invite for tournament of best players and one a year and win some money. All times are GMT+1. This page was generated at 10:50 AM.